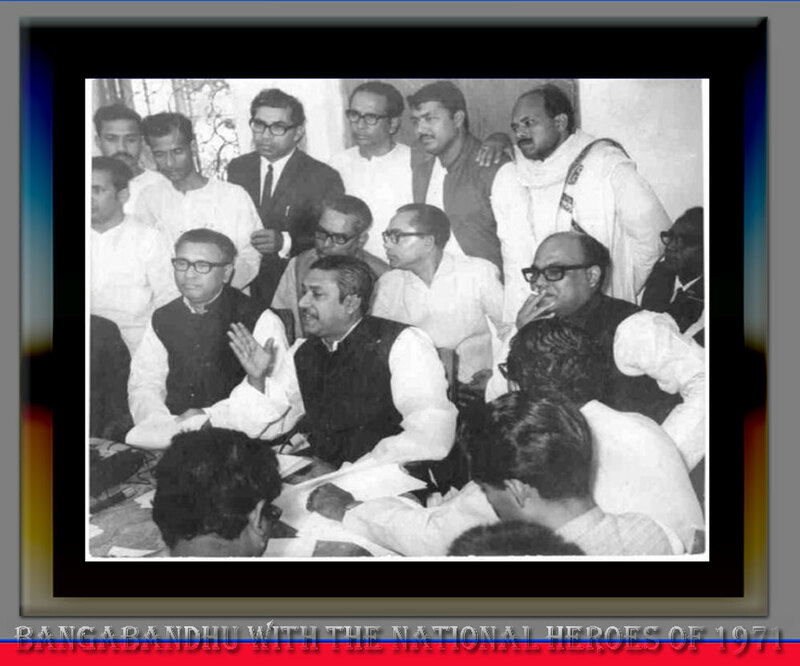 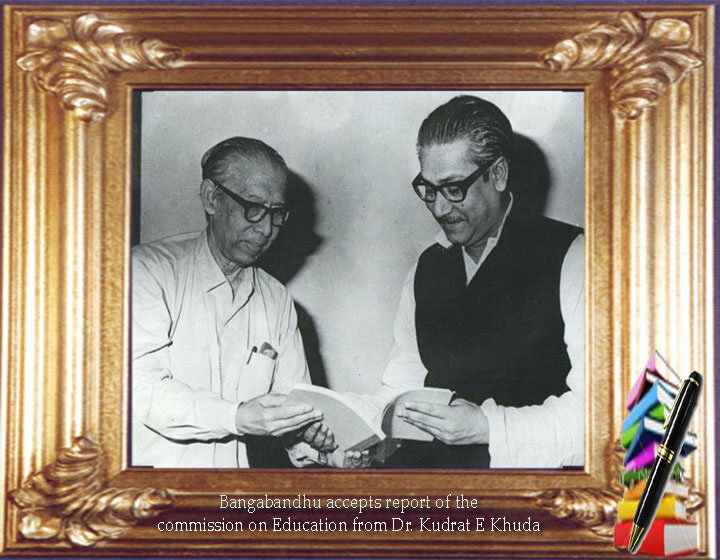 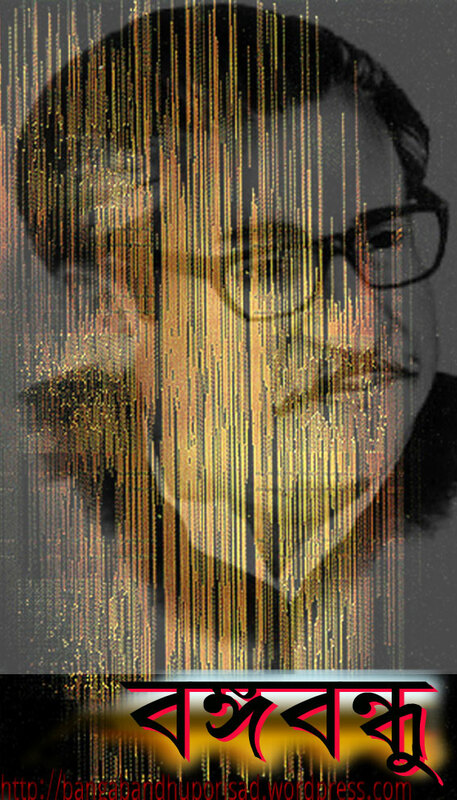 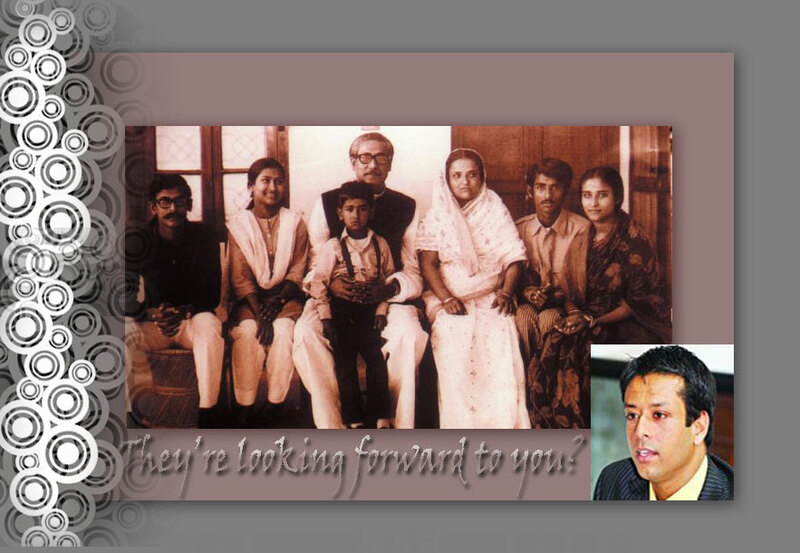 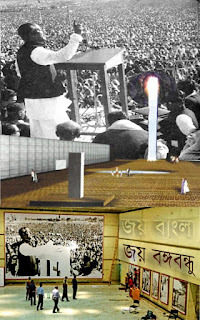 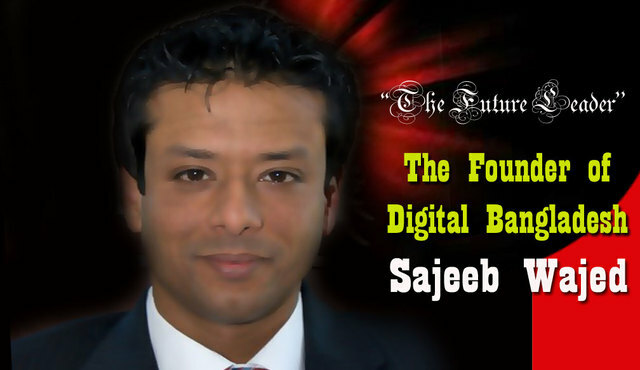 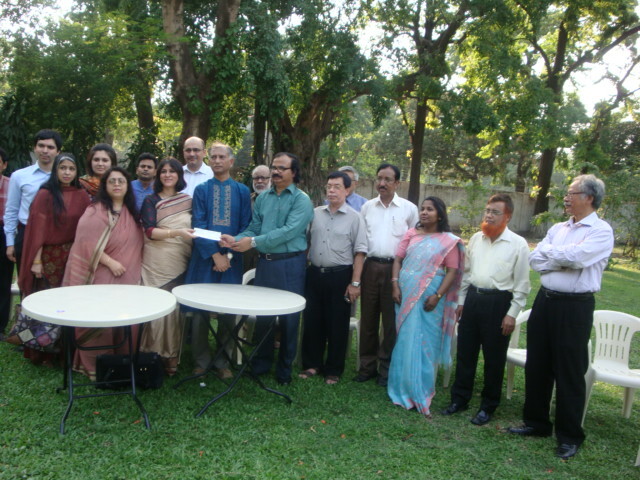 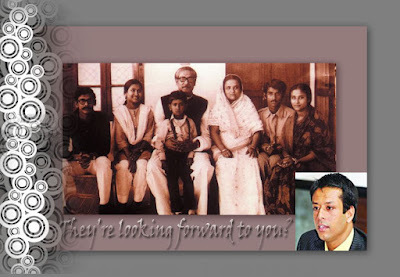 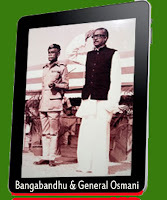 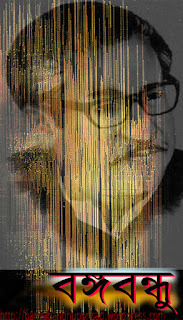 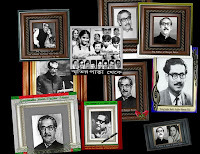 Tajuddin Ahmad: An Inspiration for Leaders of Tomorrow The best introduction of Tajuddin Ahmad is through a description of his skillful and dedicated leadership during the most crisis- ridden period in the history of Bangladesh. 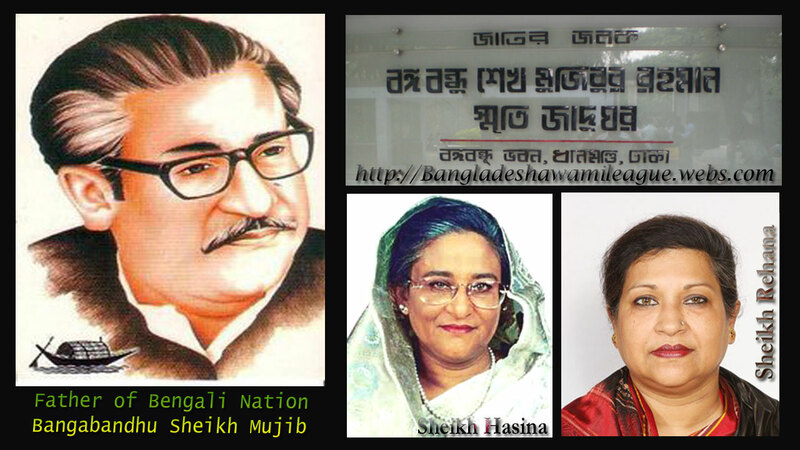 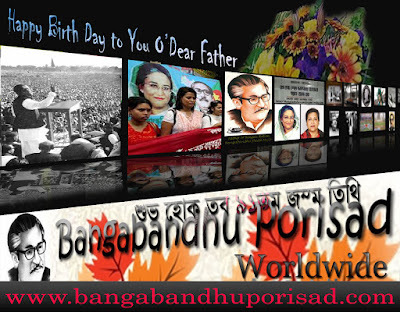 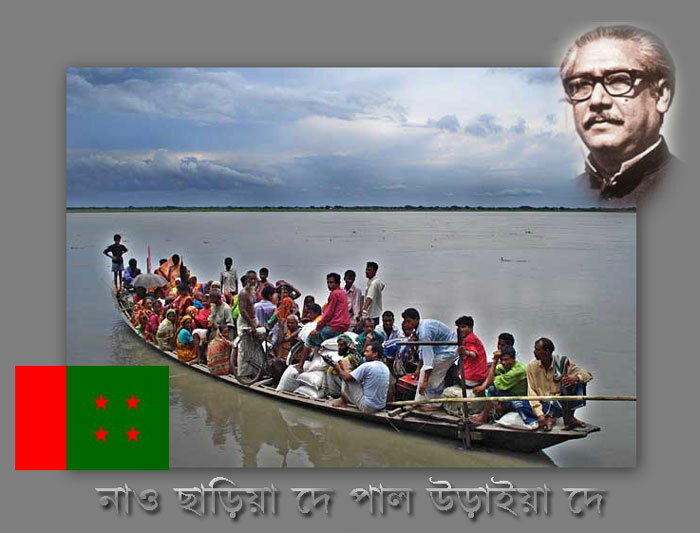 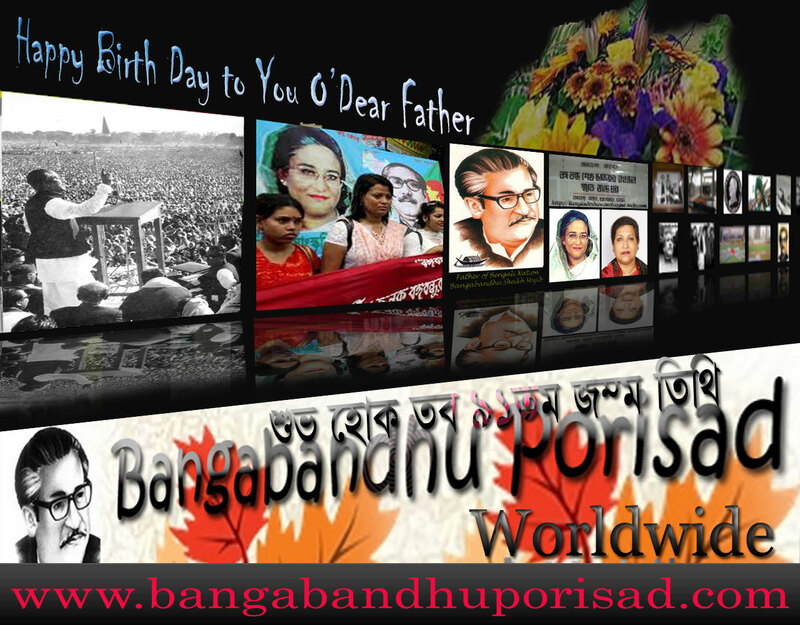 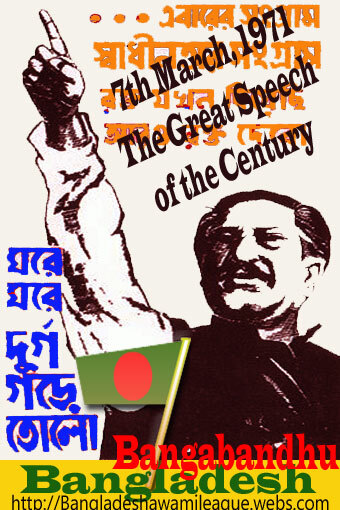 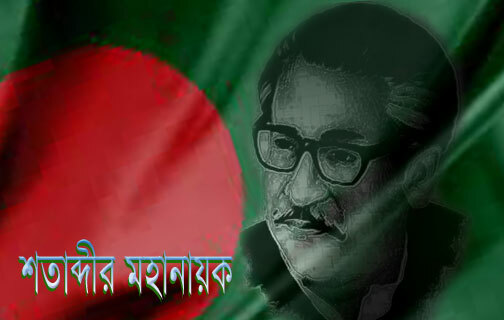 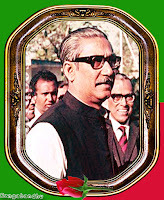 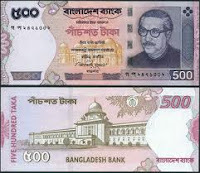 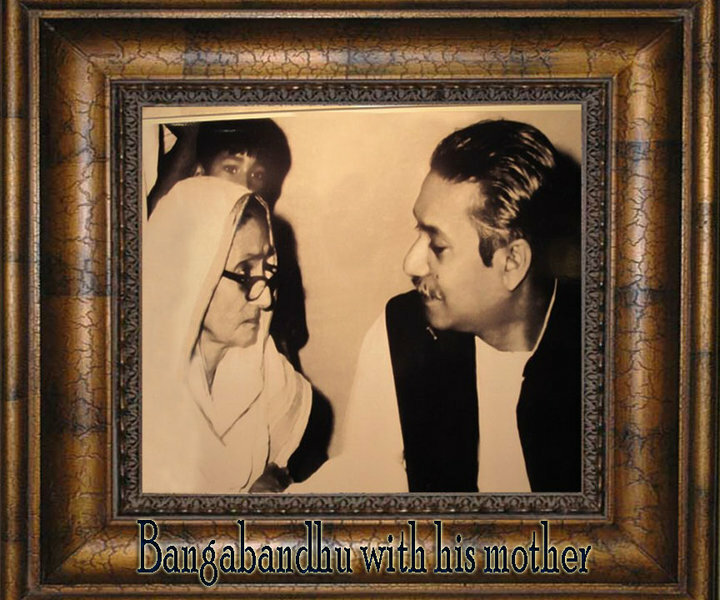 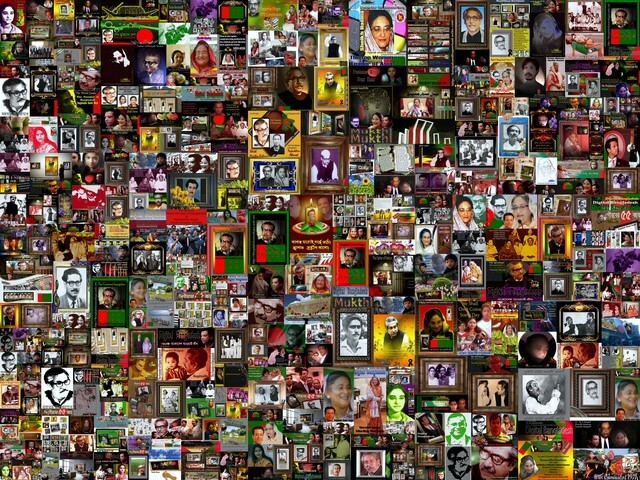 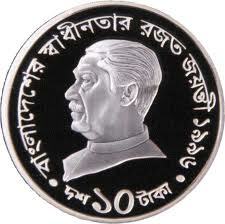 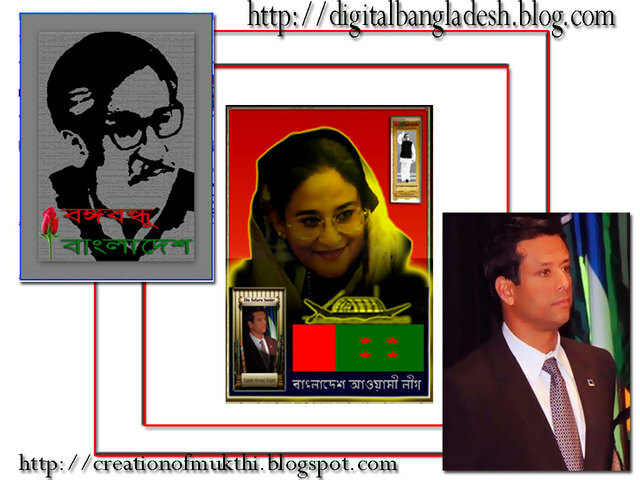 As the first Prime Minister of Bangladesh, he led people of Bangladesh to victory during the Bangladesh Liberation War in 1971. 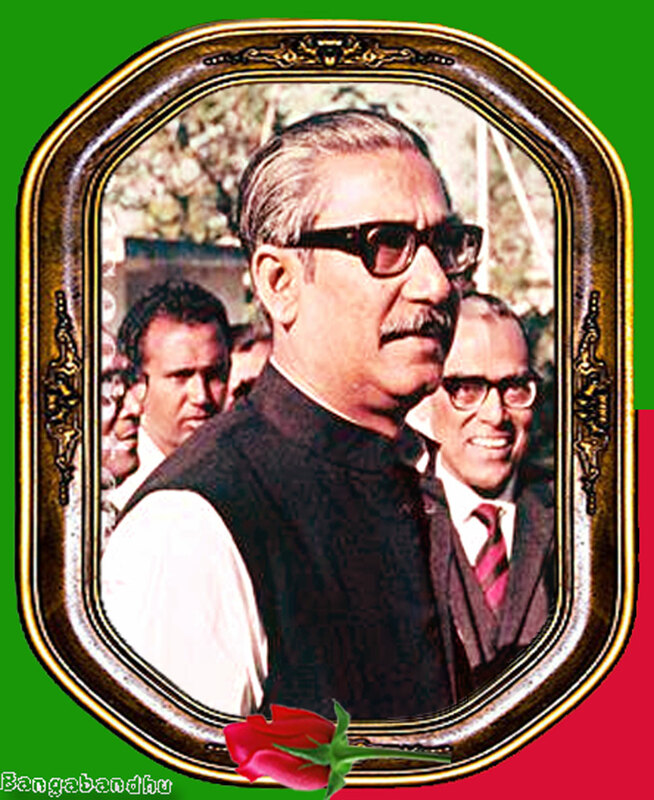 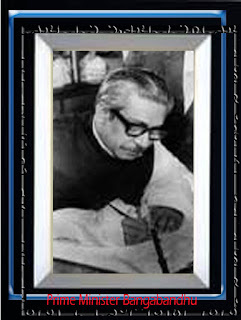 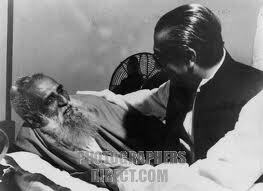 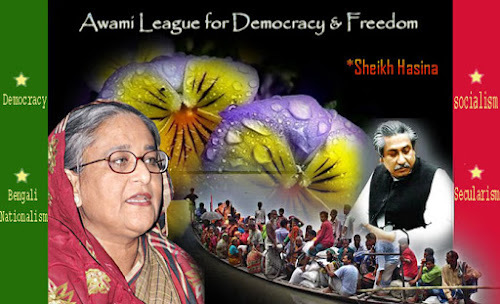 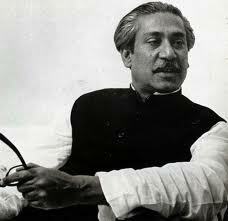 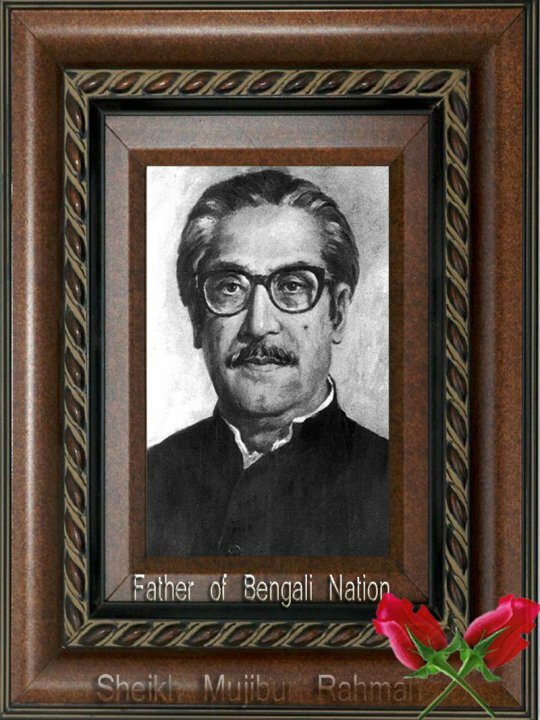 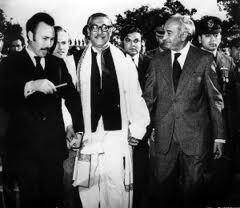 He initiated and organized the first ind ependent government of Bangladesh with the vision and courage to resist foreign aggression and occupation. 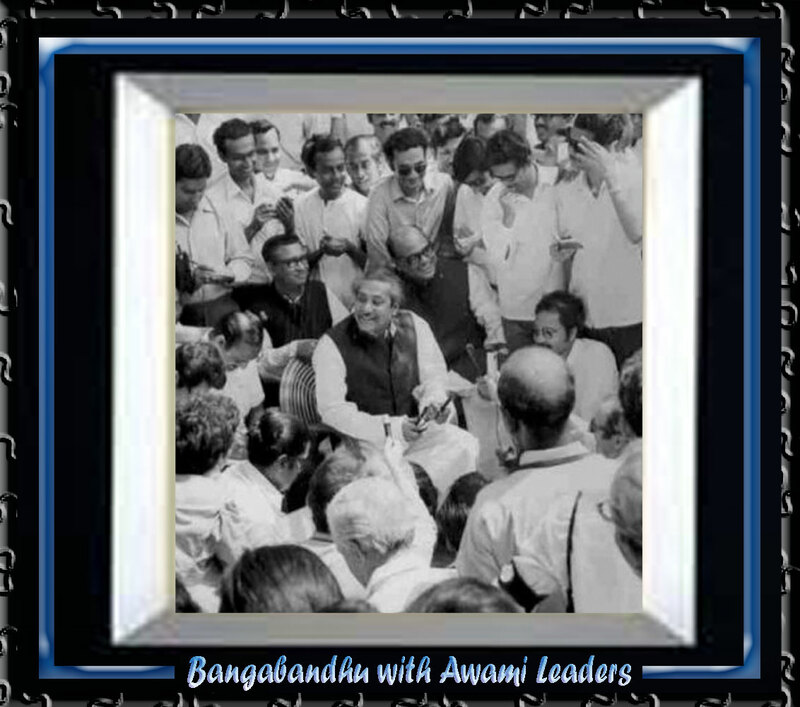 He was a gifted organizer and administrator, characteristics which were surpassed only by his integrity, love for humanity, deep-seated patriotism, and unflinching stand for fairness and justice. 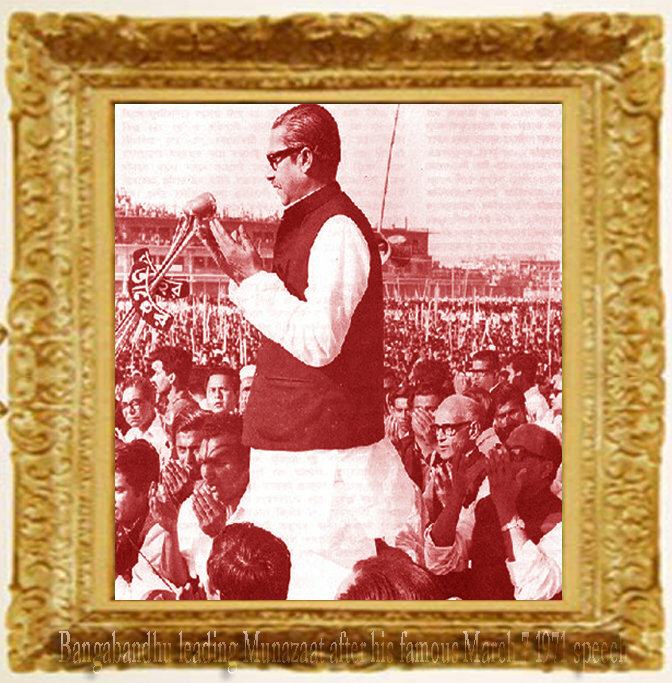 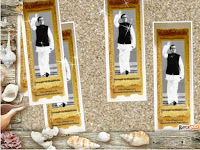 A seeker of truth, he rose with purpose and commitment to the rank of statesman. 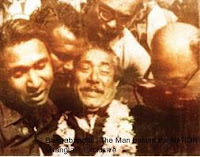 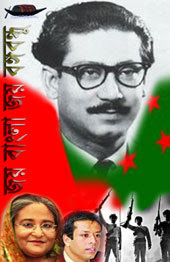 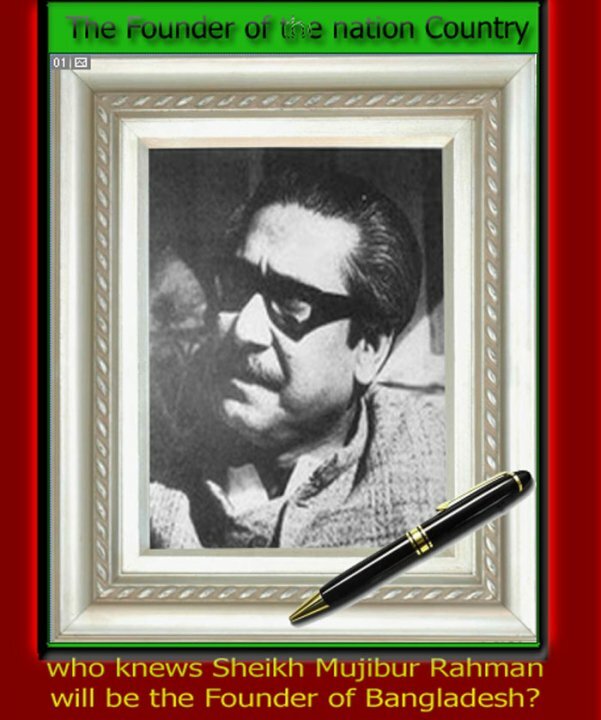 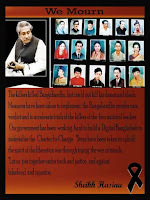 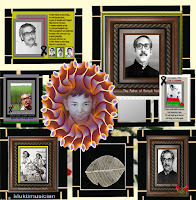 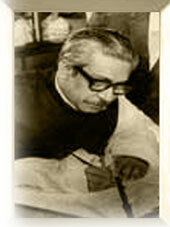 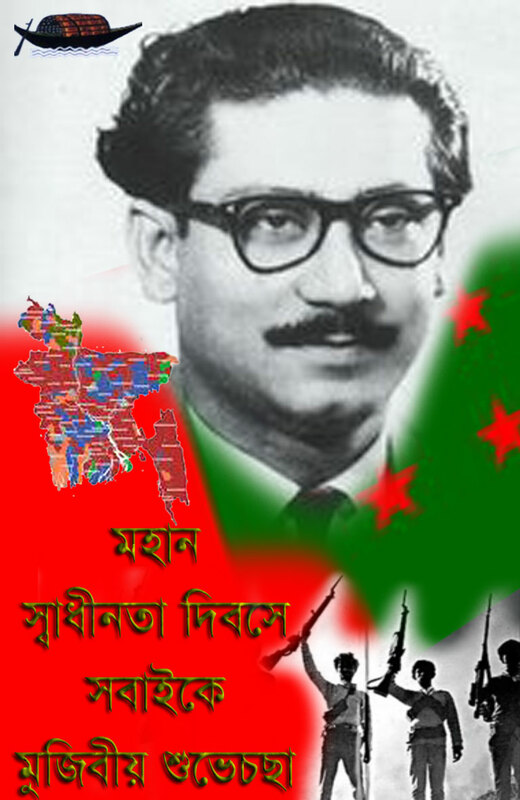 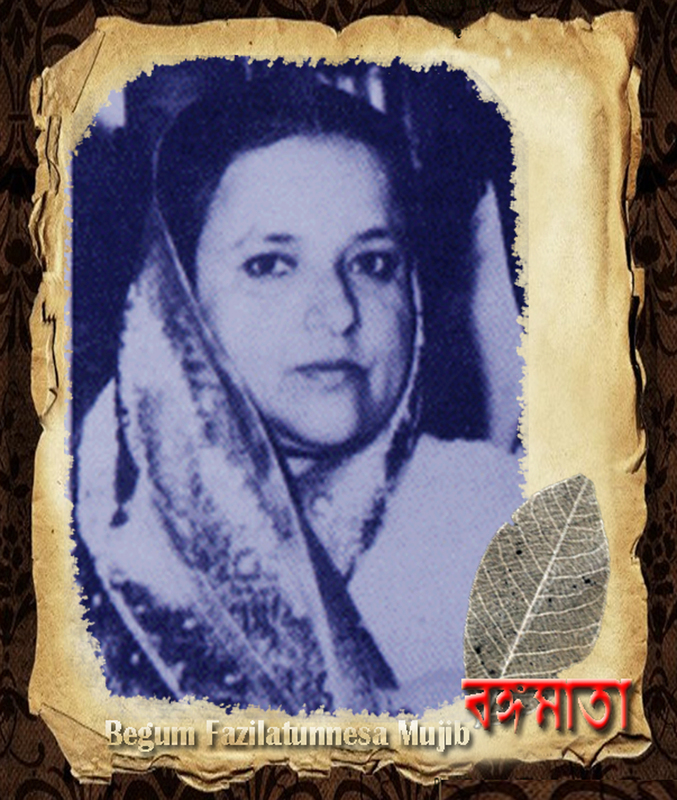 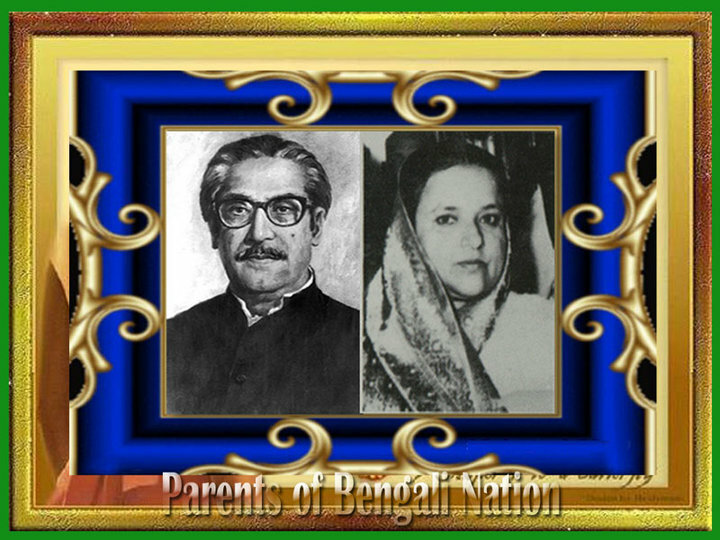 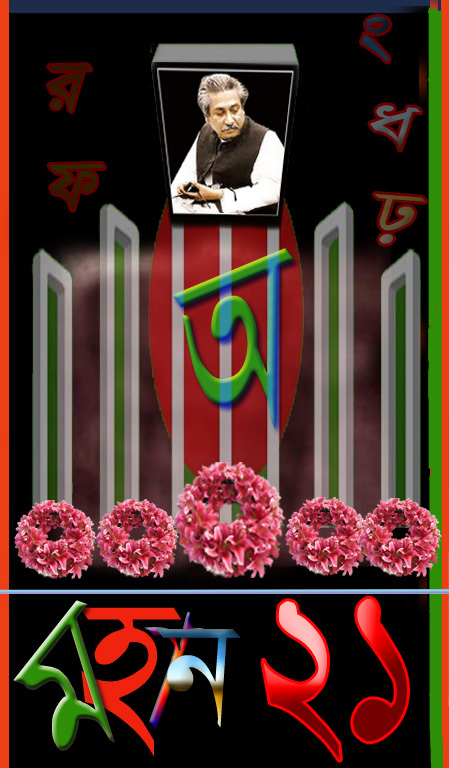 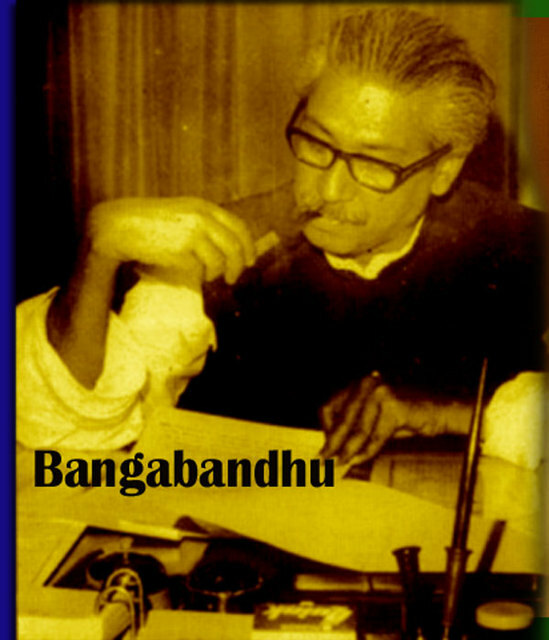 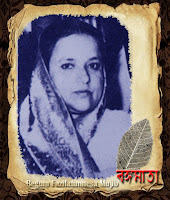 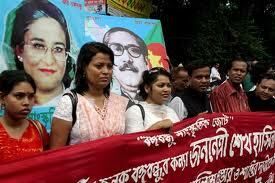 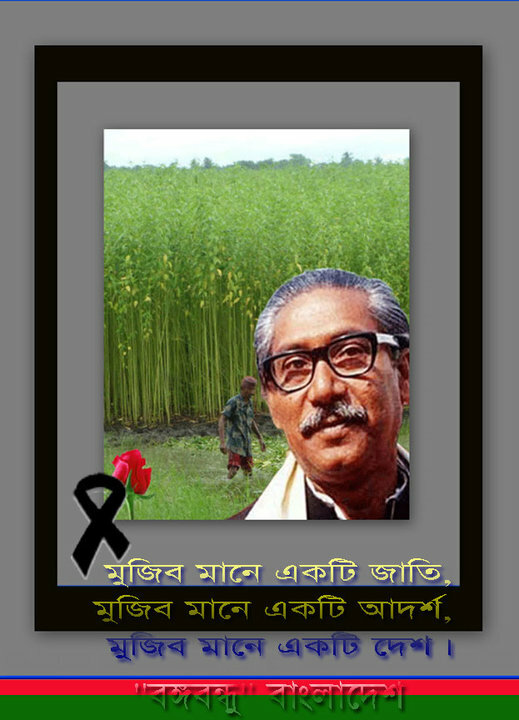 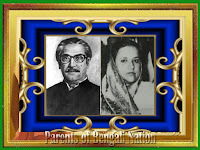 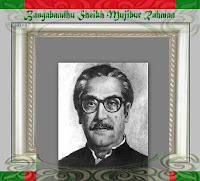 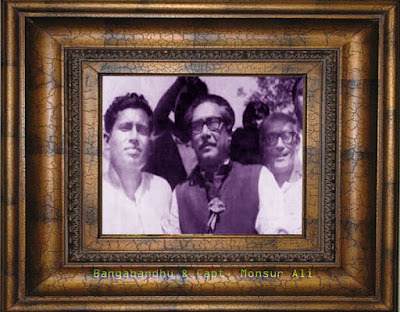 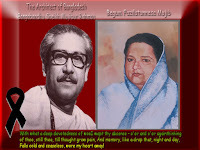 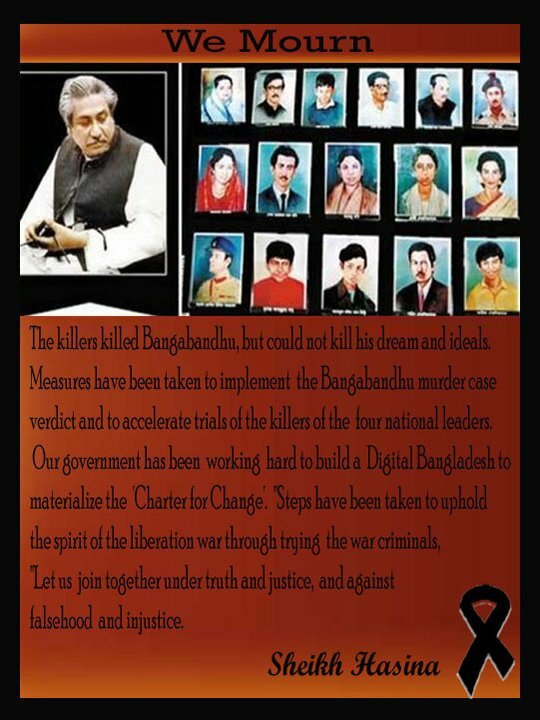 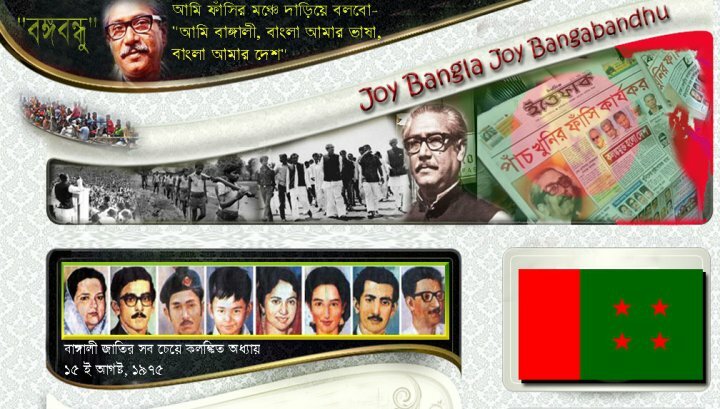 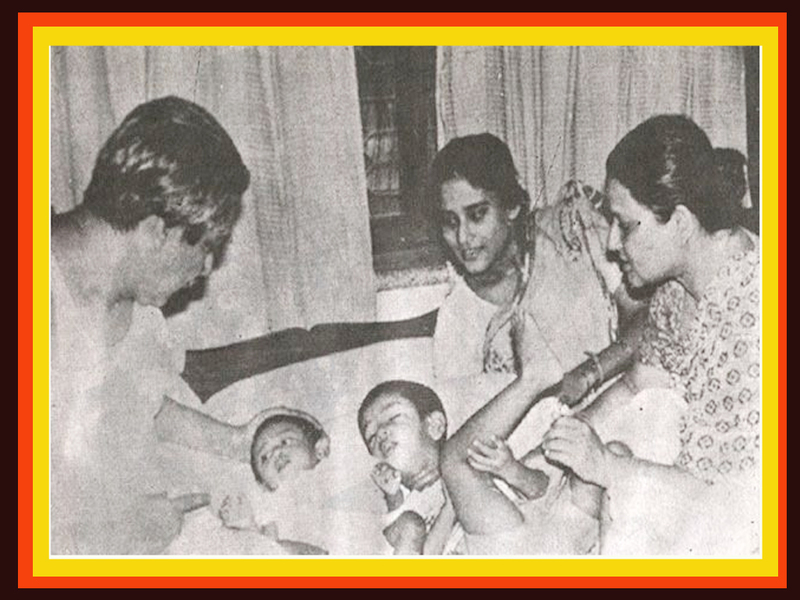 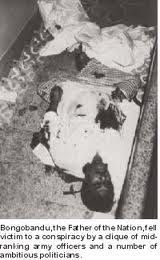 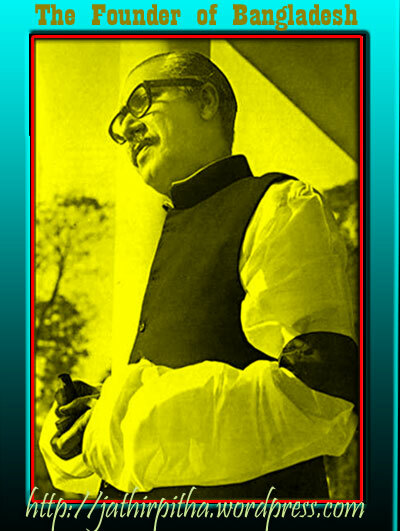 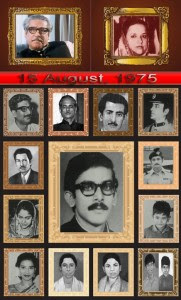 Tajuddin Ahmad was assassinated along with three other national leaders in Dhaka Central Jail on November 3, 1975 by a wayward section of the Bangladesh Army. 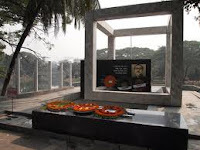 Shortly before his assassination, he planted hundreds of flowers in the prison compound. 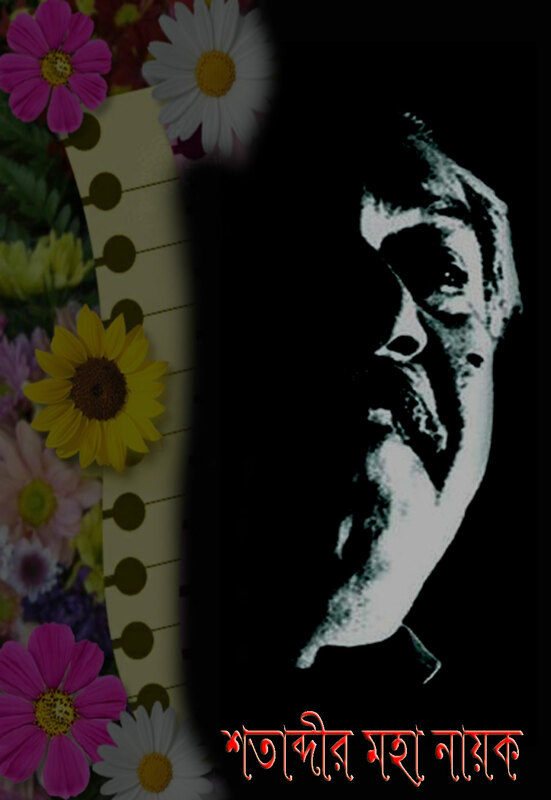 The saying “To plant a garden is to believe in tomorrow ” reflects his faith and optimism in the midst of darkness and desolation. 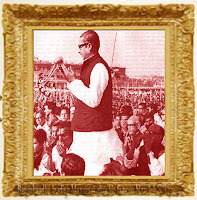 The immortal legacy of this uniquely gifted man, whose loftiness of spirit and purity of heart puts him above the ranks of ordinary politicians, can serve as a beacon of light for generations to come. 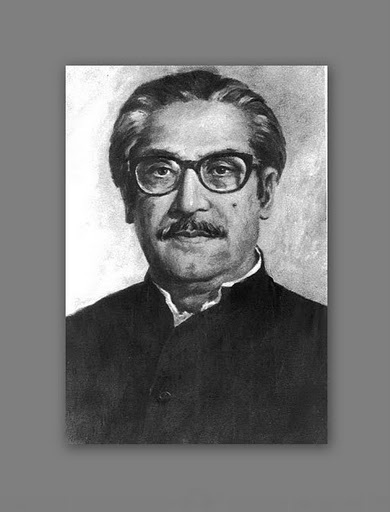 The ideals of Tajuddin Ahmad can serve as inspiration to educate tomorrow’s leaders as they pursue the path that leads to truth, liberty, justice, and peace. 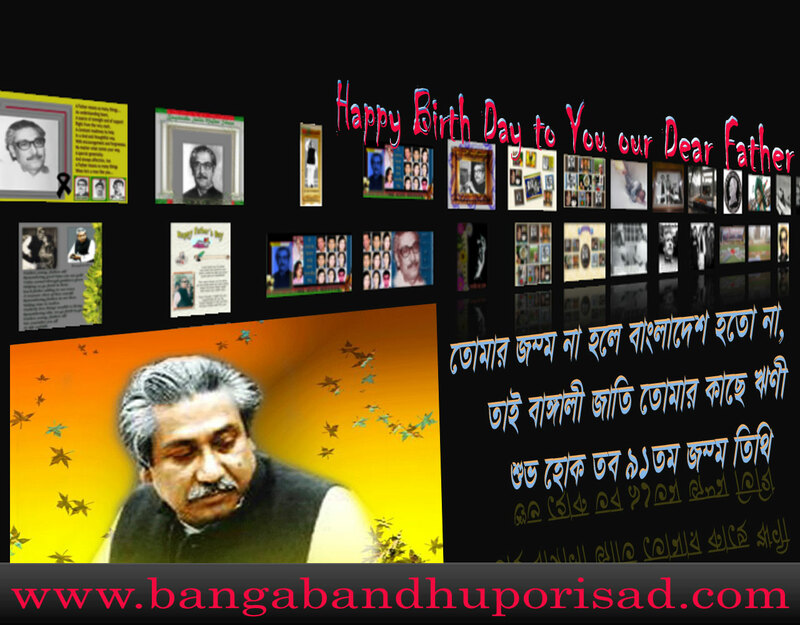 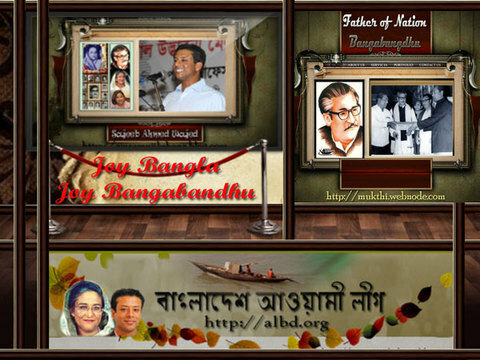 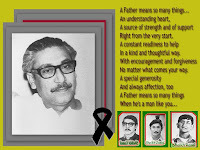 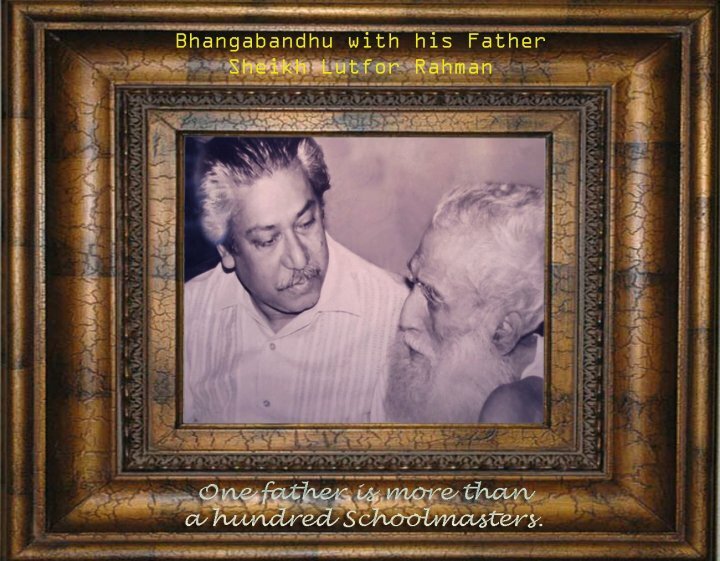 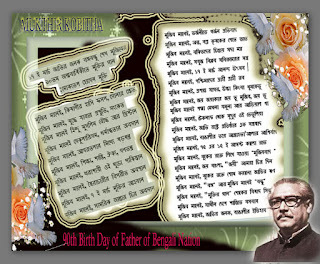 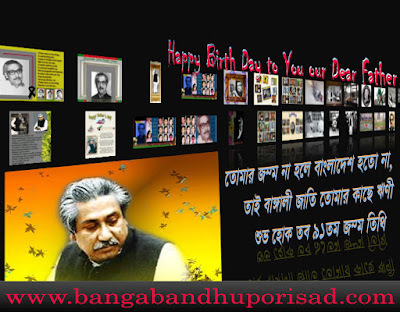 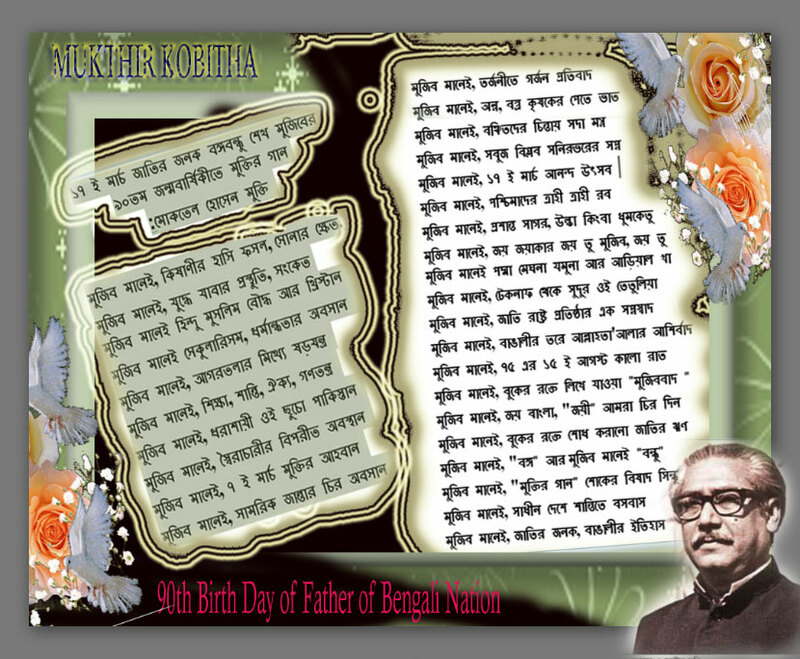 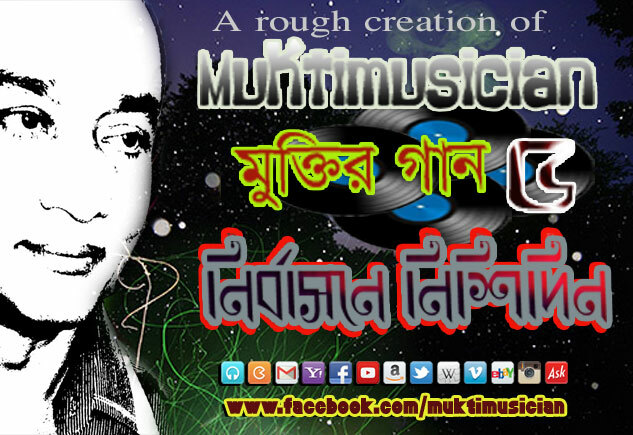 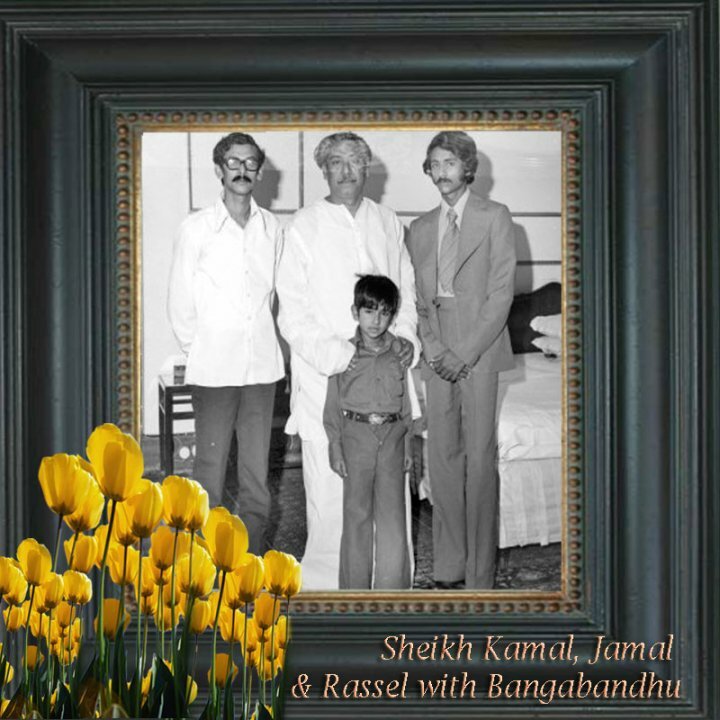 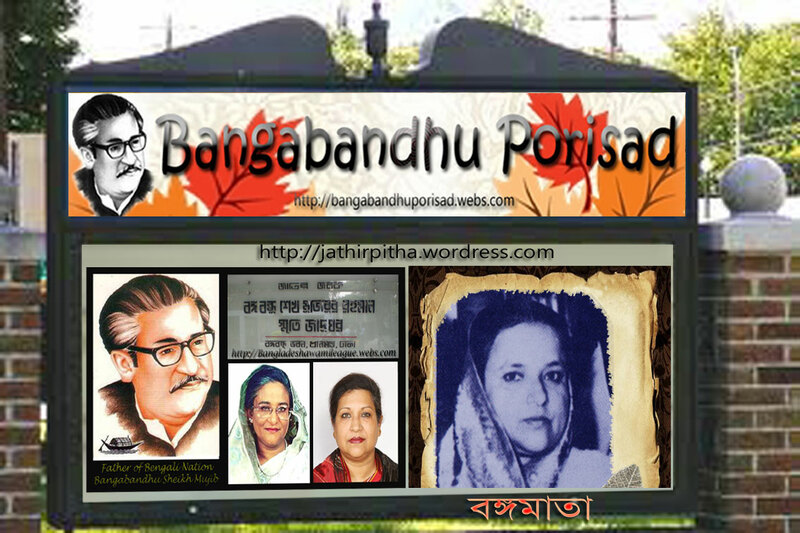 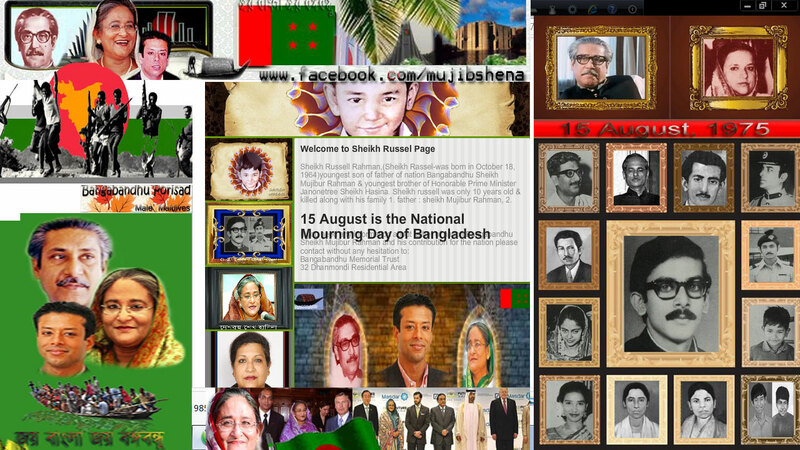 A Daughter’s Tribute of Love This website is a tribute of eternal love for a father, Tajuddin Ahmad, who was more than life itself. 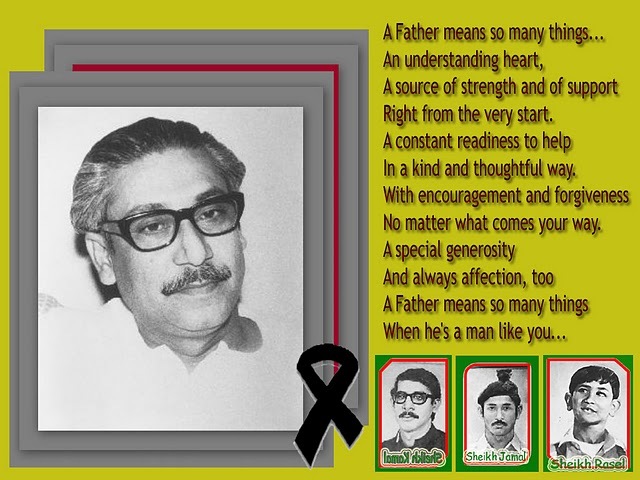 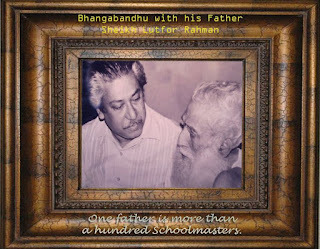 My search for a father began in my teen years when we lost him from this physical dimension of existence. 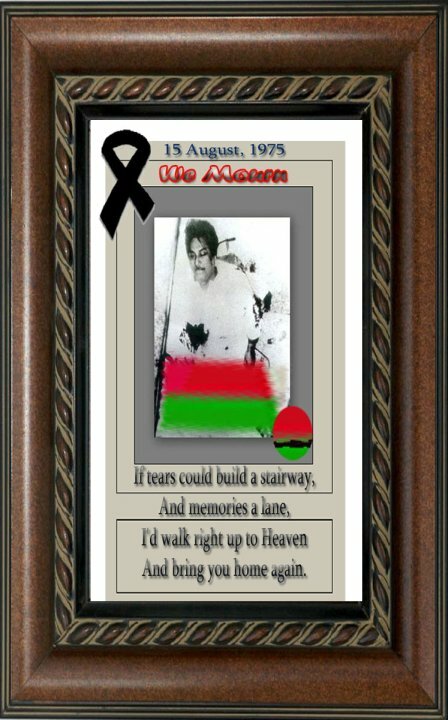 The pain and suffering resulting from the immense personal loss has unfolded into a world where my father’s spirit is ever alive, providing hope and guidance. Through my journey into the world as an ever-curious wanderer, I began to discover the many facets of Tajuddin Ahmad. 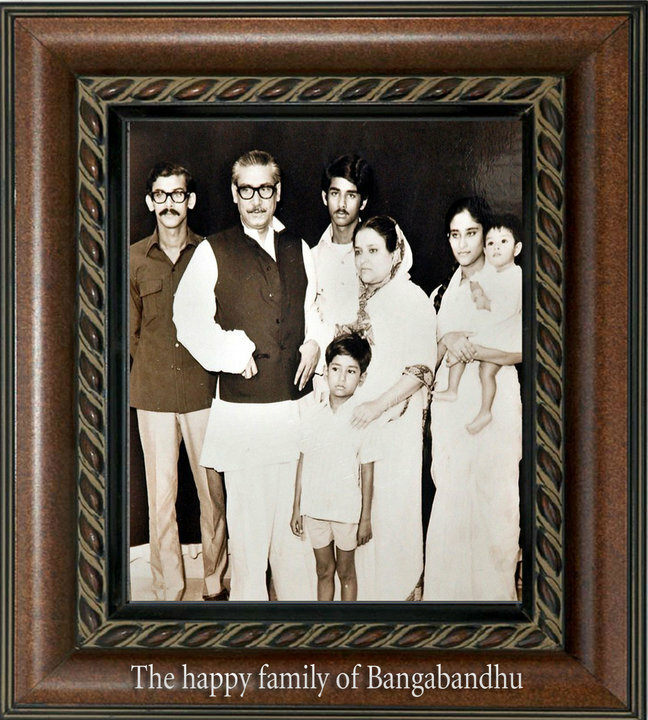 He was not only an extraordinary leader but an honorable man on the many levels of human relationships: he was a worthy son, brother, husband and father; a trusted friend and caring neighbor. 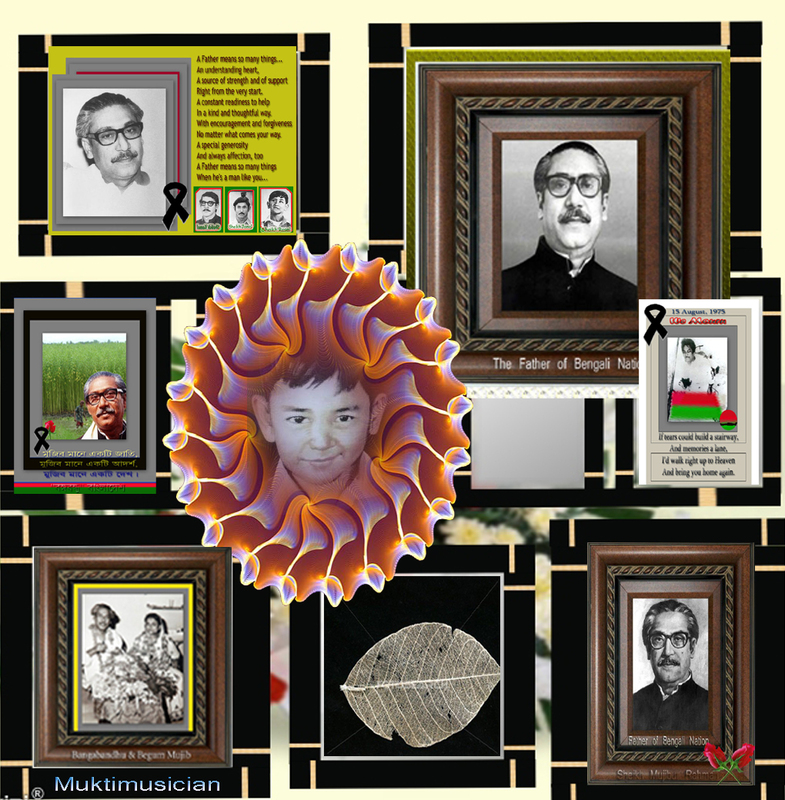 He lived a simple and modest life; yet his many facets were woven into a rich and colorful tapestry for celebration by those who venture to seek beyond the ordinary into the extraordinary.